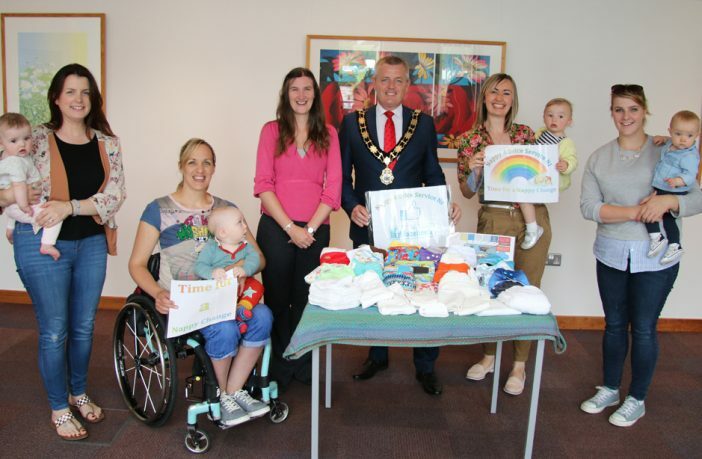 Mayor of Antrim and Newtownabbey, Councillor Paul Michael and Nicola Watson from the Nappy Advice Service NI promoting the cloth nappy packs. They are joined by local families who are currently trialling the cloth nappies; Samantha Logan & daughter Edith, Jean Daley-Lynn & son Harrison, Paula Hopwood & daughter Alana and Aimee Ellis & daughter Leila. Are you fed up of buying disposable nappies, knowing that they will end up in landfill by the time you come back for more? Would you prefer natural materials, rather than man-made chemicals next to your child’s skin? 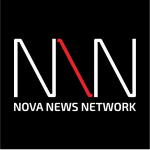 Would you like to save money? Then switching to modern cloth nappies could be the answer. If you prefer the idea of breathable cotton protecting your little one from over-heating, or indeed if you find disposables a big drain on your finances, modern cloth nappies could certainly have a positive impact on your family, the world’s resources and indeed the local community. 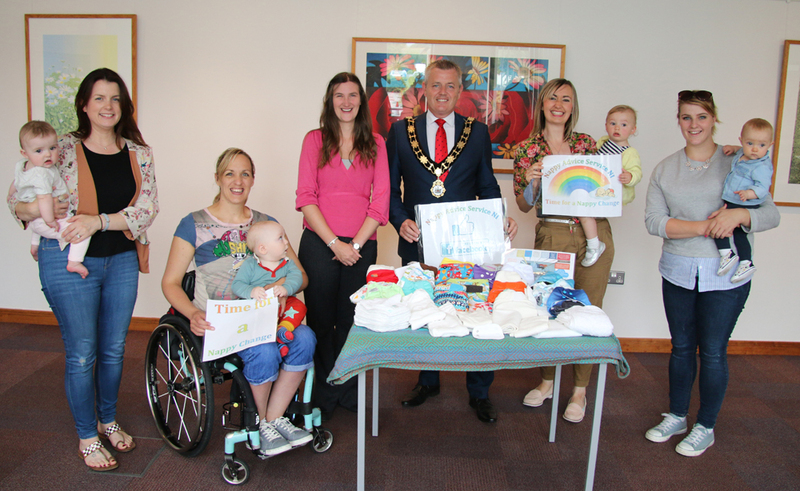 Antrim and Newtownabbey Borough Council has teamed up with Nappy Advice Service NI to offer a trial of cloth nappy kits for up to 30 families across the Borough. The kits, which are free of charge, can be trialled for a period of two months and include washing instructions, a list of creams that are safe to use with the cloth nappies and a photograph with an explanation of each item.